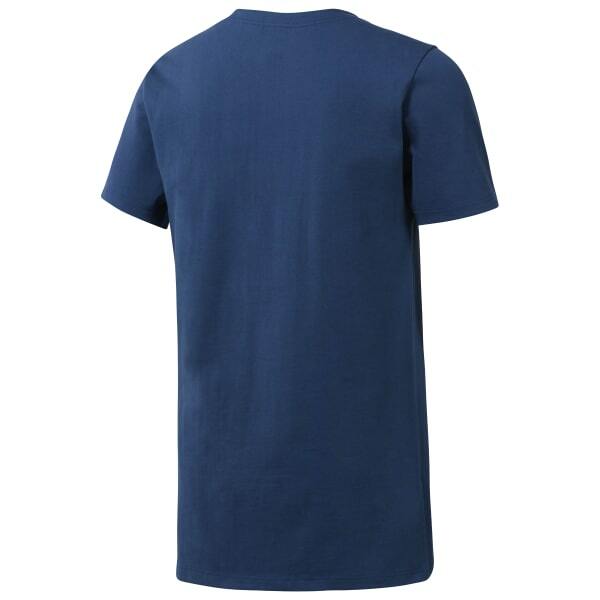 Lift any easygoing look with this long men's T-shirt. 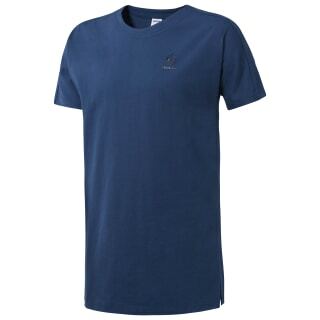 In soft, 100% cotton, comfort is close at hand, and thanks to the longer cut, coverage is always on lockdown. A split hem keeps movement natural.